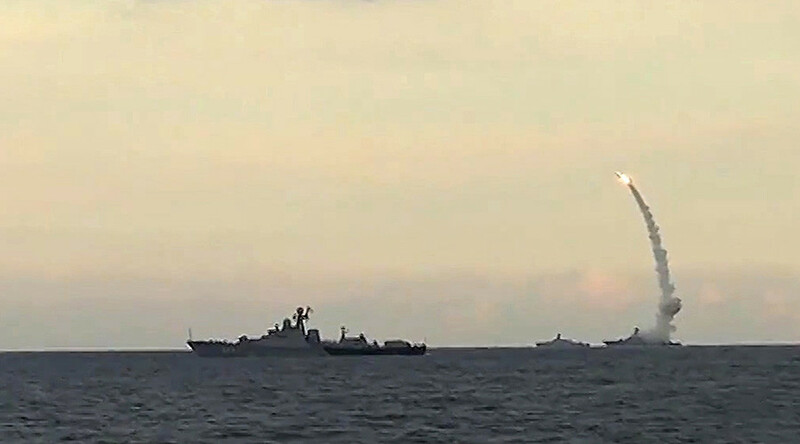 Russia’s nuclear-powered guided-missile cruiser Pyotr Velikiy (Peter the Great) is to be armed with hypersonic cruise missiles by 2022. Ultra-secret Zircon missiles are rumored to be passing final tests before being considered for introduction. “[GM heavy cruiser] Pyotr Velikiy will go into dry dock in the third quarter or in late 2019. 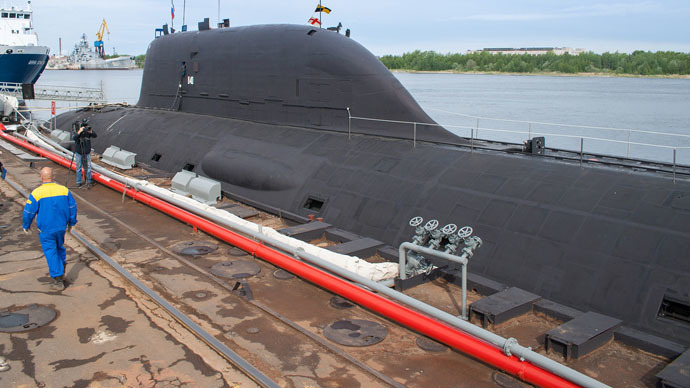 General overhaul and ordnance alterations are planned to be completed by late 2022,” a source in Russia’s shipbuilding industry informed TASS. The source also confirmed that a prototype of the Zircon hypersonic cruise missile is undergoing government flight development tests. Once the tests are confirmed successful, the missile is going to be presented for state approval. Another source told TASS that the heavy cruiser is going to be refitted with the brand-new multipurpose 3S-14 vertical launch systems. Reportedly, each of the 10 3S-14s in production right now has eight missile containers that can house three types of anti-ship missiles: Zircon, Onyx or Kalibr. Altogether, the cruiser will be armed with 80 anti-ship missiles, enough to engage any existing naval force globally. 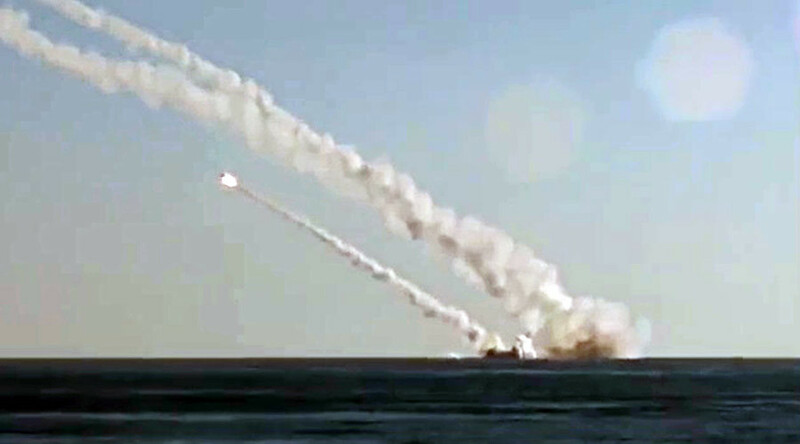 Modern Russian anti-ship missiles, like Onyx, have an operational speed of up to 2.6 Mach (750 m/s or 2,700 km/h). 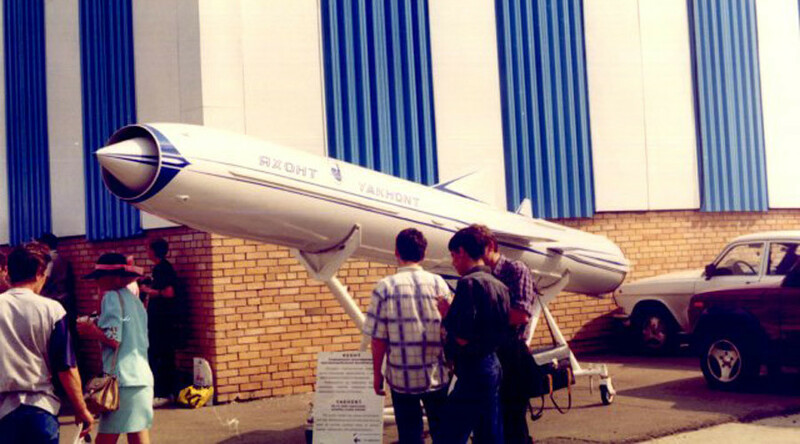 The sea-based Kalibr cruise missile travels at a mere 0.9 M speed, yet when approaching the target its warhead speeds up to 2.9 M.
No technical information is currently available about the upcoming hypersonic cruise missile, reportedly being developed in at least two, airborne and seaborne, options. Its top speed is thought to be at least 5-6 Mach, yet possibly could reach over 10 Mach maximums. 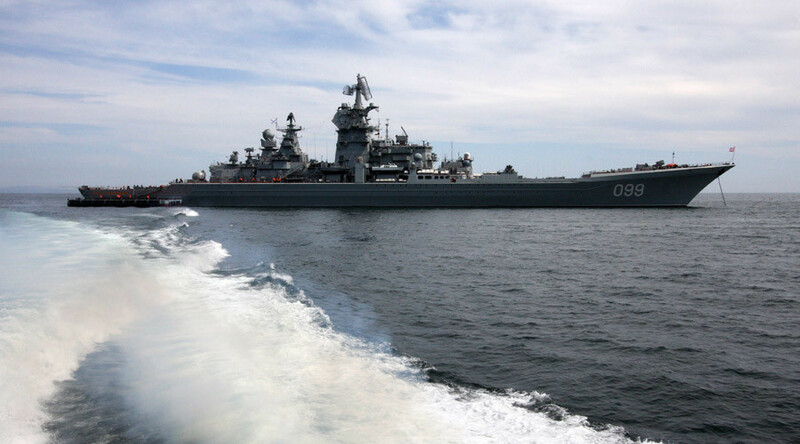 The nuclear-powered guided-missile cruiser Pyotr Velikiy is the world’s largest non-air-capable military vessel. 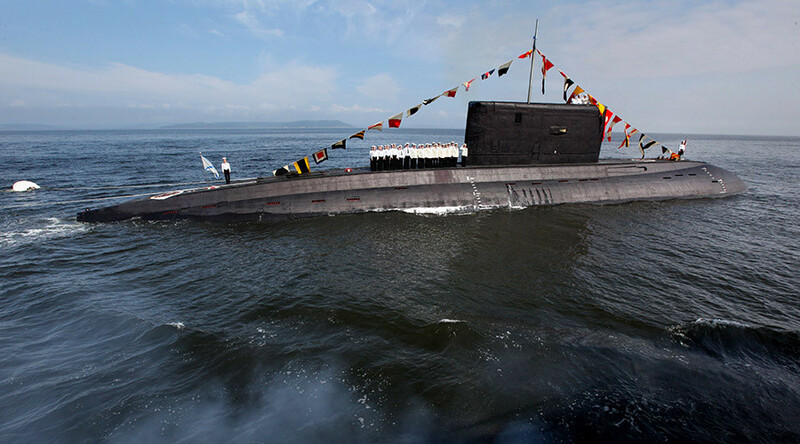 Its inventory includes several hundred missiles, including anti-ship cruise missiles with nuclear warheads and various types of air-defense missiles, torpedoes, anti-submarine armament and artillery. In another project, 11442, the nuclear-powered guided-missile cruiser Admiral Nakhimov has been undergoing a general overhaul since late 2014 and will be totally refurbished and rearmed with brand-new missile systems ahead of the Peter the Great going into dry dock.